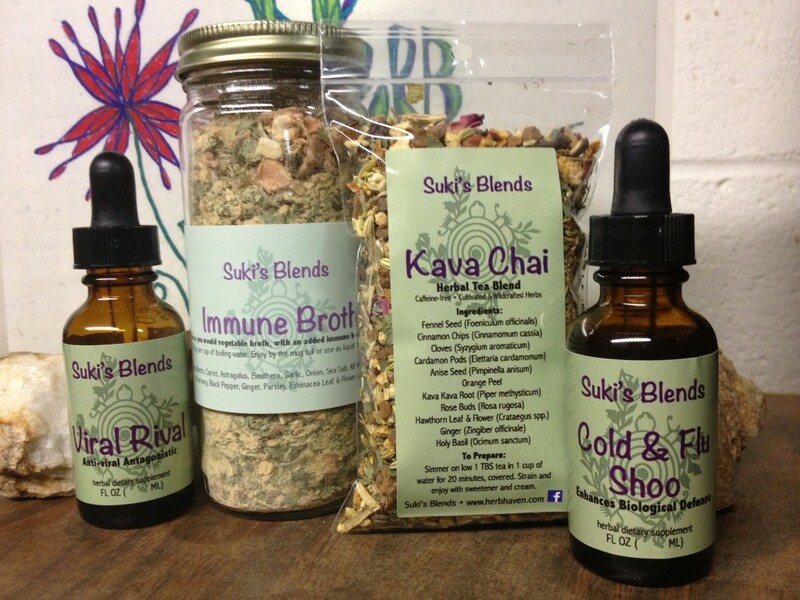 Suki’s Blends now featured in our wellness department! 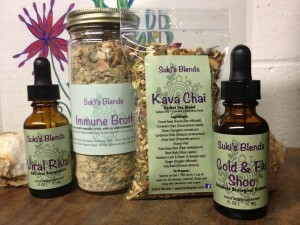 “We lovingly hand-make our Herbal Products here in the Apothecary at Herb Haven. Many of these products are grown in the garden or sustainably wild harvested from our region. We use simple medicines directly from nature to create the most healing blends possible and we gratefully offer these to the wider community. We believe in the power offering the gift of health through local production and personal connection. Learn more about Suki Roth by watching their video and visiting their website.